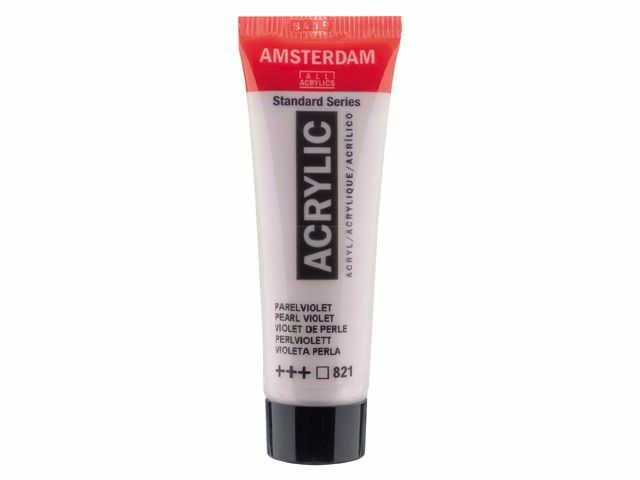 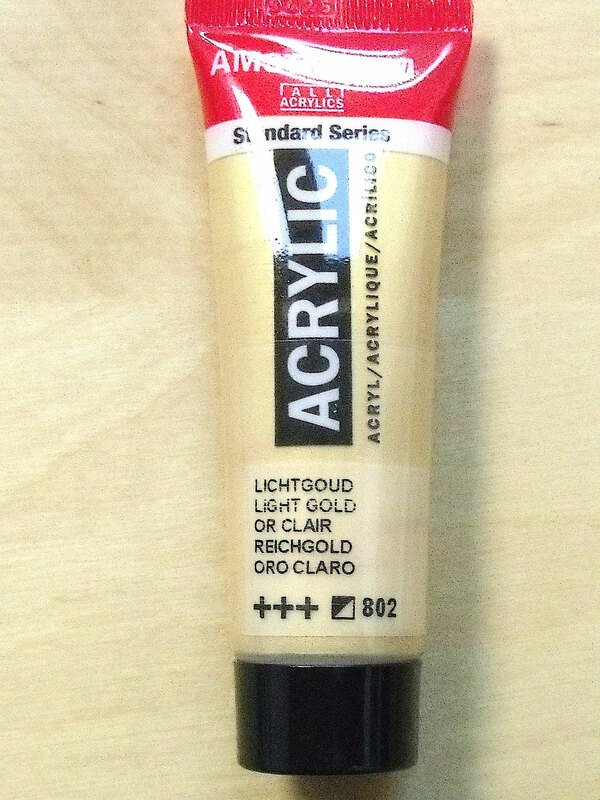 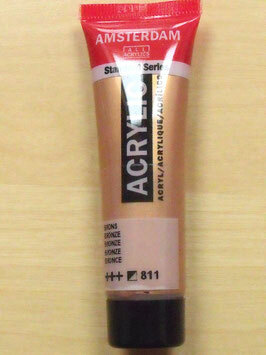 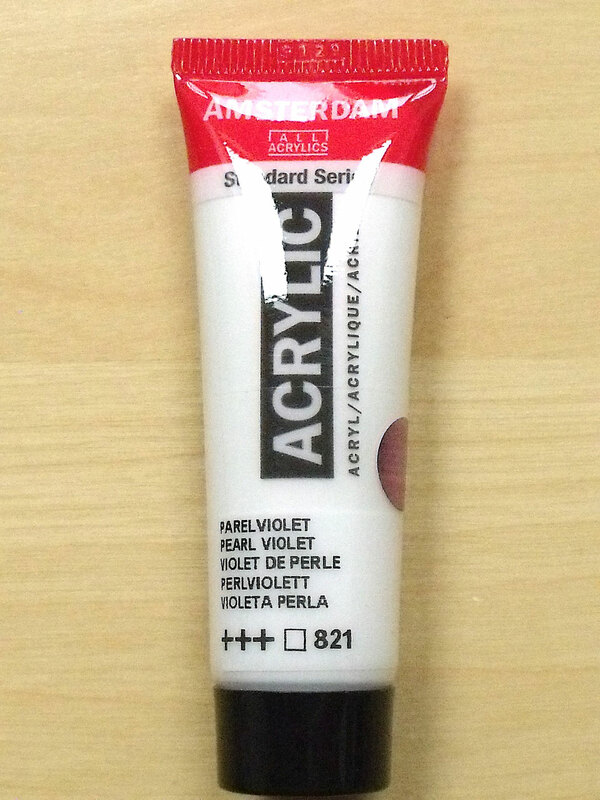 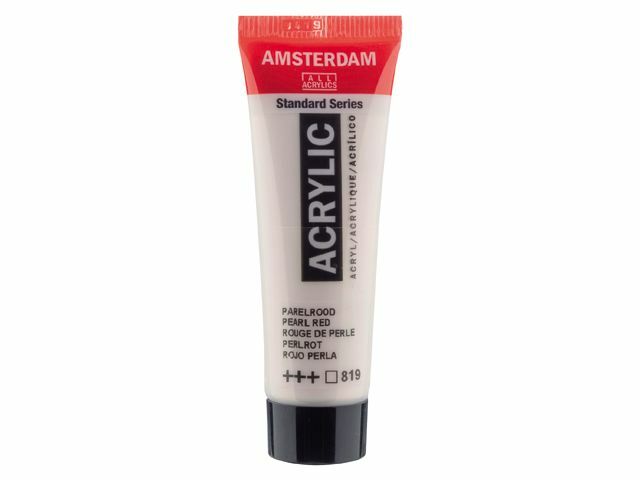 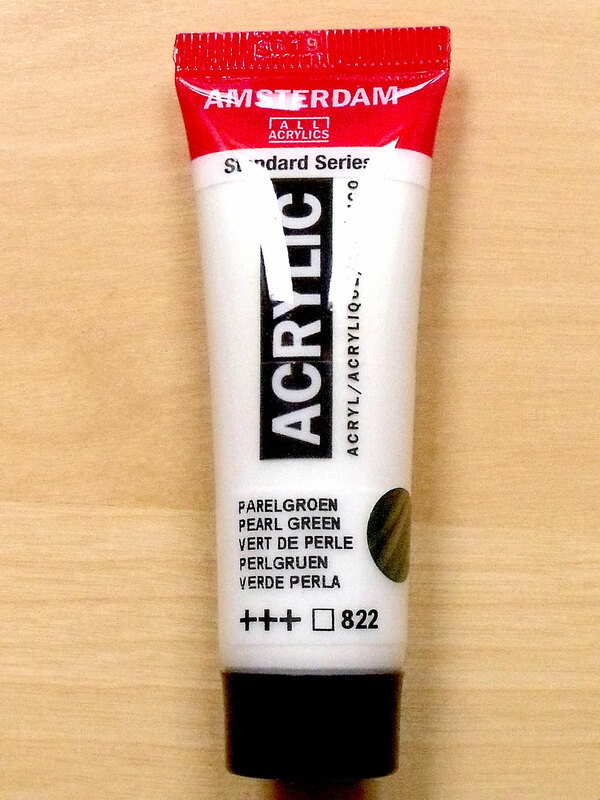 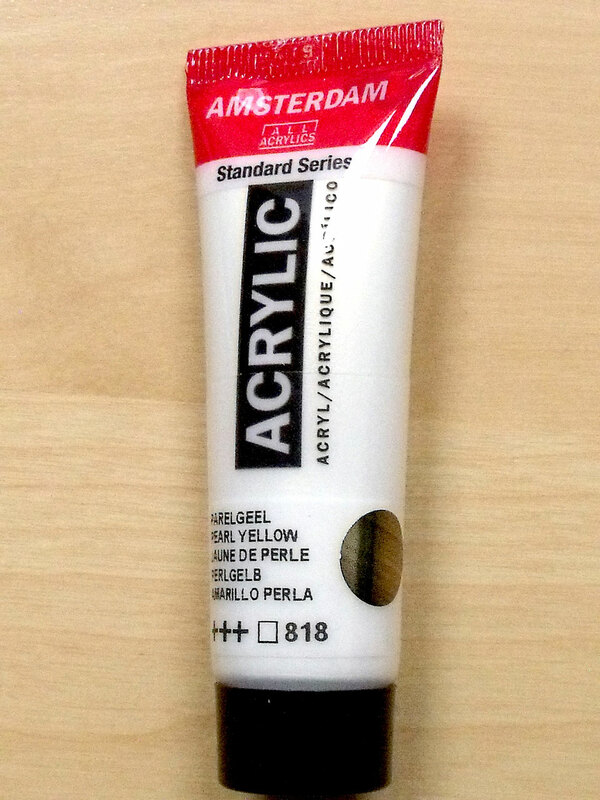 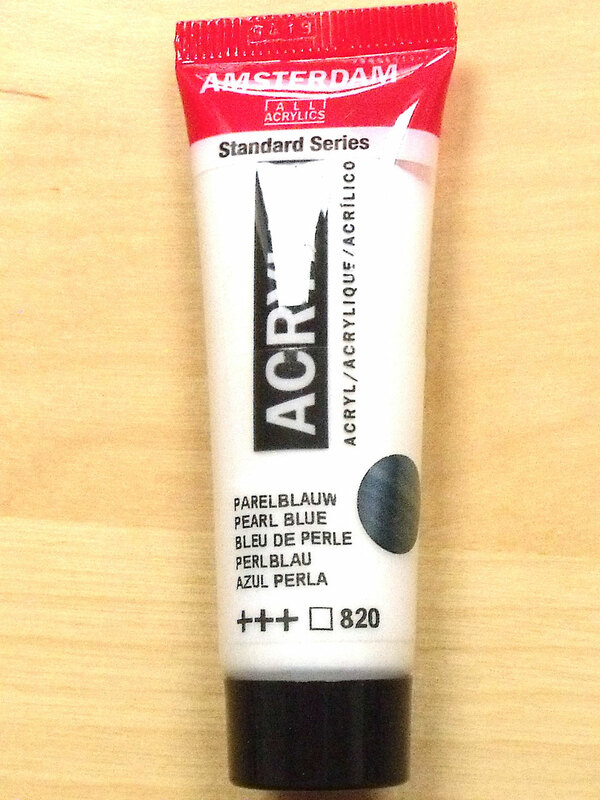 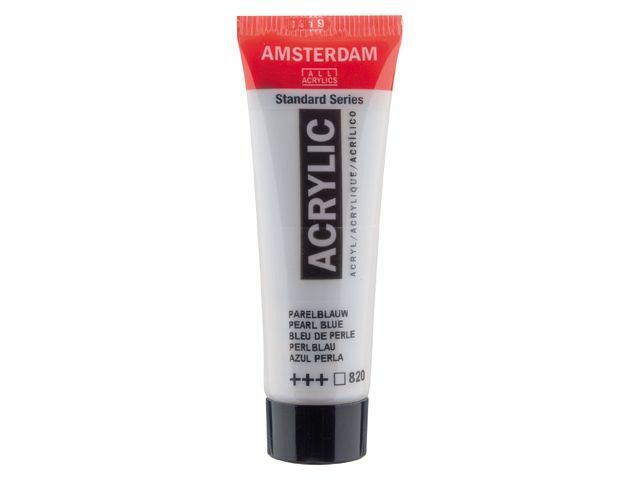 The Amsterdam Acrylics colour range includes both traditional and contemporary colours, pure primary colours for creating clear blends and unique shades for immediate use. 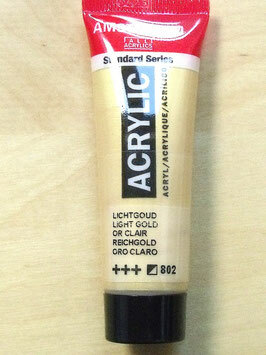 A high level of lightfastness. Suitable for a variety of different surfaces.